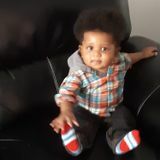 Brampton, Ontario Part Time Sitter for 8 month old baby.Brampton, Ontario Part Time Sitter for 8 month old baby.Brampton, Ontario Part Time Sitter for 8 month old baby.Brampton, Ontario Part Time Sitter for 8 month old baby. Baby-sitter Needed ASAP!Baby-sitter Needed ASAP!Baby-sitter Needed ASAP!Baby-sitter Needed ASAP! Hello my name is Jasreet. My family is looking for talented child care in Brampton. I look forward to speaking with you!Hello my name is Jasreet. My family is looking for talented child care in Brampton. I look forward to speaking with you!Hello my name is Jasreet. My family is looking for talented child care in Brampton. I look forward to speaking with you! Hello my name is Catherine. We are looking for child care from the month of March. I look forward to speaking with you!Hello my name is Catherine. We are looking for child care from the month of March. I look forward to speaking with you!Hello my name is Catherine. We are looking for child care from the month of March. I look forward to speaking with you! 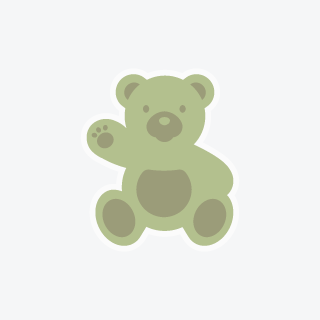 Looking for a nanny, daycare or babysitter job in Brampton, Ontario? Sitter.com is the answer you’ve been looking for! Our easy to use online service connects babysitters, nannies and child care workers directly to a massive community of parents with open sitter jobs in Brampton. Just create a Sitter.com profile to advertise your child care services to our community and find a great position in Brampton and surrounding area! Whether you’re looking for a summer, part-time, full-time, before or after school position you are sure to find a family that is the right fit for you. Avoid the expensive nanny agency and trust the largest and most respected online service for finding babysitter, nanny, and daycare jobs. With hundreds of families to choose from, we take the difficulty out of finding just the right Brampton caregiver job for you!